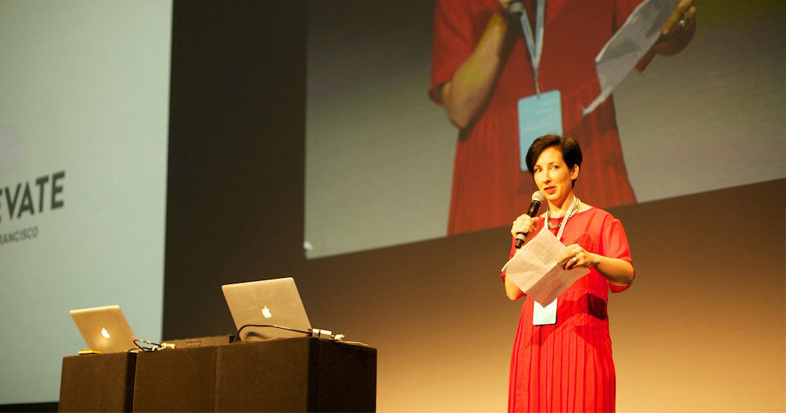 Xerocon 2014, the annual Xerocon conference, is being held in four key locations this year, starting with Auckland from February 20-21. This conference brings together accountants, bookkeepers and the Xero team for three days of innovation, connection and inspiration. Technology, the accounting industry, and you – that's the mantra of Xerocon 2014. If you're an accountant or bookkeeper partnered with Xero, or thinking about partnering with Xero, then you should be at Xerocon 2014. We know how intimidating and stressful conferences can be – we've attended a fair share of them over the years ourselves. But we also know the tremendous value that comes from attending Xerocon, both in the big-picture glimpse into Xero's future, to the networking opportunities with other accountants and bookkeepers. So we've created The Ultimate Guide to Attending Xerocon to help you get the most out of the conference. Xerocon is a 1-3 day event hosted by Xero for all their accounting and bookkeeping partners – from solo operators right up to large accounting firms. 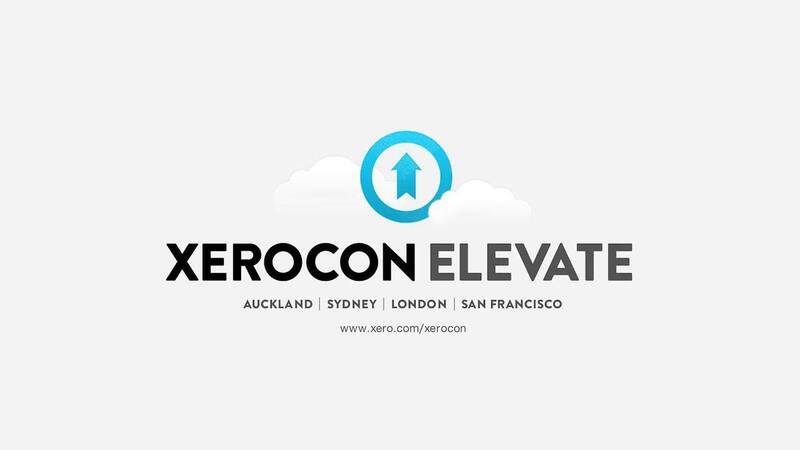 The conference has grown to become one of the biggest accounting industry events, and Xerocon has dates in Australia, NZ, the UK and USA in 2014. A huge part of Xerocon focuses on the transforming nature of the accounting/bookkeeping industry. 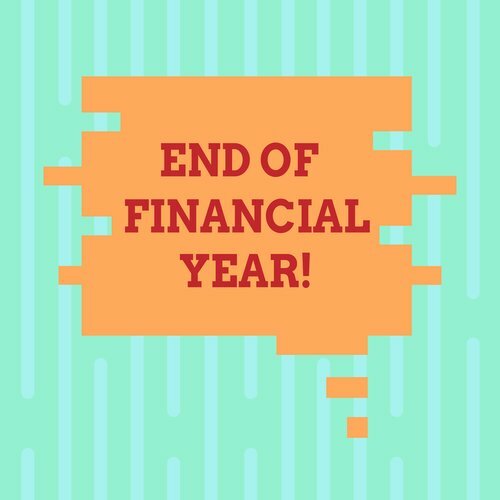 As more and more time-intensive processes become automated, the scope of an accountant's job is shifting from data entry and analysis to providing management and financial reporting and offering strategic advice to help business owners understand their numbers. Xero is not trying to make accountants or bookkeepers redundant, but help provide them templates for successful business going forward. Xerocon Auckland, held 20-21 February 2014 at the Viaduct Events Centre on the Waterfront. Xerocon Sydney, venue and dates TBA. Xerocon San Francisco, venue and dates TBA. Xerocon London, venue and dates TBA. Are you an accountant? Are you a bookkeeper? 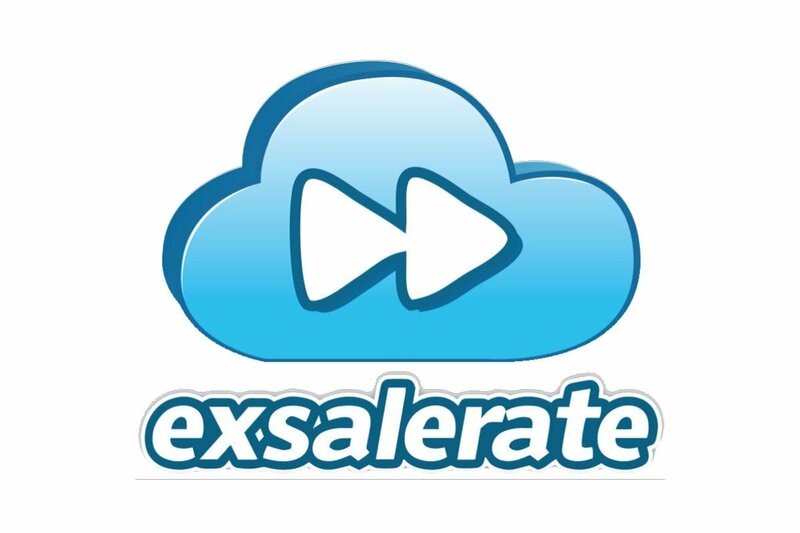 Are you partnered with, or thinking about partnering with, Xero? Then you should definitely consider attending Xerocon 2014. The conference focuses on accountants and bookkeepers as Xero partners – working together to provide the best products for your clients and give you the tools you need to succeed. 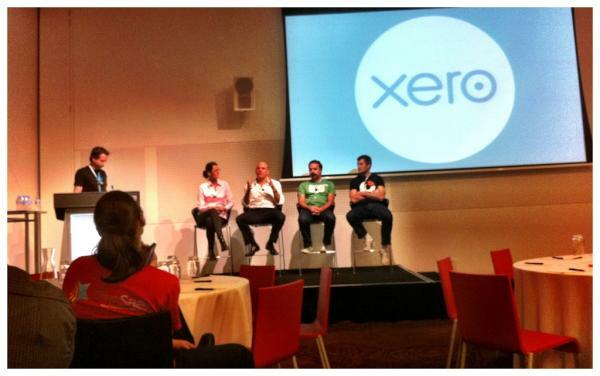 In 2012, Xerocon Australia attracted 400 attendees and over 30 exhibitors to the 3-day event. Xero hosted a Gala Dinner and Award Ceremony where it acknowledged top partners in Australia that are doing innovative work, such as Interactive Accounting, who picked up the Partner Website award for their unique site. Keynote speakers at Xerocon Elevate 2014 include Rod Drury, CEO of Xero, with a global update; Gerhard Vorster, Chief Strategy Officer, Deloitte Australia & Asia Pacific, will talk about the realities of disruption; Together with other add-on partners, Ben Richmond will discuss farming in the cloud; and Tony Keusgen, Google NZ, will talk about how Google works with your business, and what you can do to get seen online. You'll have the opportunity to attend workshops on getting the most out of the cloud, marketing your business, solving client business problems and the future of your office infrastructure, and participate in the Xero Awards Gala Dinner. At Xerocon Australia and London there is also the opportunity to attend Developer Day – a full day of seminars, workshops and events for Add-On partners who are interested in growing their companies on a global stage. There will also be technical workshop covering cloud hosting, product platform migration and other geeky topics, as well as a marketing workshop that will focus on sales channels, nailing a vertical and opportunities in the software industry. It promises to be a great day for networking with other developers and learning more about what Xero can do for you. Xerocon 2014 promises to be packed with information, connection and innovation – have you got your ticket? So You've Decided to Attend Xerocon 2014, Now What? Deciding you need to attend Xerocon is only the first step – with the conference only a few weeks away, there's lots to do in the meantime! In this section we look at what you need to do before you head away to Xerocon to ensure your experience is valuable. If you're the main decision-maker at your company, than you can skip this step. However, if you need permission (and funding) from your company to attend, then the sooner you pitch the idea to your boss, the better. Prepare a list of bullet points explaining how your attendance could benefit your company. It can help to highlight specific speakers or workshops that would bring particular value to your company's current situation – perhaps by focusing on problem areas or areas marked for growth. Find inspiration and new ideas. Learn new ways to use Xero more effectively. Be among the first to test-drive upcoming Xero features. Network with other accountants/bookkeepers and learn from leaders in the industry. Be seen as a forward-thinking and involved company. Approach your boss when he/she is at ease, with a well-targeted proposal – how could he/she possibly say no? Woohoo! You've been given the green light to attend Xerocon – now you just need to book your tickets. This is super easy – simply click here to book for Xerocon 2014, fill out the information, and click Next to go through the registration process. Now that you've got your tickets booked, you'll need somewhere to rest your head at night after an exhausting and exhilarating day on the conference floor. Luckily, Xero has made things easy for you by partnering with local hotels in each of their three upcoming locations. In Auckland – The Hilton Auckland is offering 25% off the best available room rate for Xerocon attendees. Sofitel, Sebel & Mercure are offering discounted rates for conference attendees. Click here for discounted hotel rates at Xerocon Auckland. Auckland's Xerocon 2014 venue, the Viaduct Events Centre, will definitely surpass expectations. With a stunning waterfront location, you can't help but want to do a little exploring. Just a short walk to some of Auckland's most popular restaurants and cafes, or hop on the bus or tram to explore the central city. Nearby attractions include Silo Park, a community space filled with art and culture, or the Auckland Maritime Museum. The Link bus does a free loop around the central city with a AT HOP card, and the nearby Britomart transport station has all the information on public transport throughout the city. Sydney is a vibrant metropolis boasting some of the world's most beautiful beaches and a vibrant arts scene. If you have the time, take in some of the sights of the city while you attend the conference. There will be plenty of onsite parking, including allocated spaces for people with disabilities. Xerocon is held close to the CBD, with excellent public transport connections. The conference venue encourages all attendees to utilize public transport, in the interests of environmental awareness. San Francisco is definitely a city of multiple personalities, from the hippie vibe in Upper Height to the modern, edgy Mission. The Xerocon San Francisco venue will be contemporary, elegant and versatile, and is a short walking distance from the city's top hotels, restaurants and cultural spaces. There is ample parking available nearby, with a valet service if requested. Public transport routes are all within easy reach. London is a city steeped in history, culture and ambience. The conference venue will be located in the heart of the city. Explore this fascinating building with a colourful history, or step outside to enjoy the best of London's cafes, shops and pubs. The underground rail system, known as "The Tube" grants easy access to the venue, which is also serviced be several bus routes. There are no car parking facilities on site, and there are limited pay-and-display options on the street around the venue. We suggest taking public transport, or parking your car at The Barbican. You're off to Xerocon soon – but that doesn't mean you're winding down for a holiday. There are plenty of things you should be doing beforehand to make sure you get the most out of the conference. Before attending any conference, it's important to set goals for your time there. Goals help you to remember why you're attending the conference in the first place, and focus your learning toward outcomes that have the most benefit to your company. It can be useful to work with your boss on this – look at your companies' goals for the next two years and figure out what areas you should focus on at Xerocon. With your goals in place you can study the program – available here (Auckland) – and figure out what sessions will give you the most value. With four different streams – for accountants, bookkeepers, technical education and expo demos respectively – covering everything from transforming your practice, to the most commonly asked customer care questions, there are a lot of information to take in. Don't leave it to the day to decide which streams to attend – choose ahead of time to optimise your conference attendance. Are you using Xero add-ons? If not, you should take the time to investigate the different products you can use to offer more effective solutions to your clients. Before you attend Xerocon, read through the list of exhibitors and highlight those you're interested in learning more about. This will help you use your time on the exhibition floor to discuss specifics with these providers. WorkflowMax is going to be exhibiting, so stop by our stall if you're interested in learning more about our in-depth workflow management software. The real joy of conferences comes from the opportunities to connect with people in the accounting and bookkeeping industry, as well as the Xero team. But with so much going on and everyone rushing from one session to another, and so many new people to meet and connect with – it can be crazy! If there are people you know you want to connect with, it pays to arrange a meetup with them before you arrive at the conference. Your conference schedule can be pretty packed, so try squeezing in meetings over breakfast or dinner. Take advantage of the opportunity to meet colleagues and industry professionals who you wouldn't normally get the chance to interact with. Now it's time to iron your shirts, polish your shoes and pack you bag for Xerocon. Make sure you check the weather before you go and pack accordingly. For example, the weather in Sydney is expected to be quite warm, but pack some colder-weather clothes, just in case. Check you've included all your toiletries (I always forget the toothpaste!) and don't forget to pack all your electronic equipment – tablet, smartphone, laptop – and their accompanying chargers. If you're travelling to Xerocon from overseas, you'll need to pack an adapter so you can charge your devices. Everyone attends Xerocon for the same reasons, and it's exciting to walk into a room of people who love to talk about numbers and accounts and how to do business better. During the conference, you're going to feel as if you're being pulled in a hundred different directions – so many different ideas, new connections and ways of doing things will be swirling around in your brain. Every minute of the day is crammed with activity. It's exhilarating - but can also be quite overwhelming. Everyone has a preferred method of taking notes at conferences. Personally, I am a fan of taking as few notes as possible – I'm more interested in listening and engaging with the session and grasping the bigger picture then I am with writing down every word coming out of the speaker's mouth. I tend to write notes as "action points" – statements that can be directly applied to improving ROI at my company. Instead of taking notes, many conference attendees simply tweet important aspects of each keynote, using the hashtag #xerocon. Not only will you record valuable information, but you can also engage with other conference attendees via twitter, and your tweets can be read by the team back in the office. Remember, you can say a lot in 140 characters! Follow us on @workflowmax as we'll be live-tweeting from #xerocon 2014. The best part of any conference is connecting with other people in your industry face to face. Everyone attending Xerocon has faced the same challenges and embraced the same opportunities you have, and sharing ideas and experiences is valuable for everyone. Learn how other attendees deal with issues in their accounting/bookkeeping business and listen to their tips and tricks for optimising systems and processes. Everything you learn could potentially be a lifesaver to your company. At any conference, people toss business cards at you from all directions. It's not uncommon to leave the conference with a wallet that won't close under the force of all those cards. But business cards are useless if you can't match the information on the card to the in-person connection you made. Who were you going to contact about what? The card can't tell you. I like to quickly jot down on each card what I was talking to that person about, and any action steps I need to take after the conference. Do I need to call that person, pass their card to my boss, or send them an interesting article I read? Keep a record of what each connection means, or you'll end up tossing that pile of cards without doing anything with them. Every day, check in with your team back home and give them the conference highlights. This helps them feel involved and also shows the boss that your conference ticket wasn't a waste of money! Checking in at the office is also a good way to keep your focus and solidify what you're learnt into actionable steps. 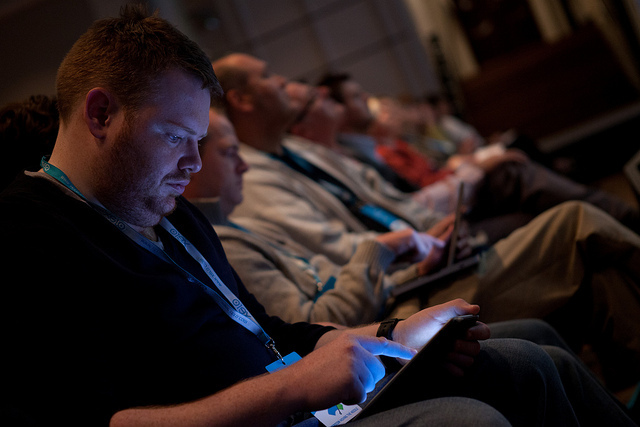 Many attendees also live-tweet or live-blog the conference using the #xerocon hashtag. This allows your team back at the office to read along with you. It can be tempting to stay up late at social functions or exploring the city on your own, but burning the midnight oil will leave you feeling tired and cranky during the conference. You need to be switched-on to catch every nugget of information possible and make connections with others, and you can't do that if you're asleep by the buffet. So turn in early and leave the gallivanting for after the conference officially closes! Phew! You've survived Xerocon in one piece! But it's not time to rest on your laurels just yet. After the conference has finished, you've still got a bit of work to do. 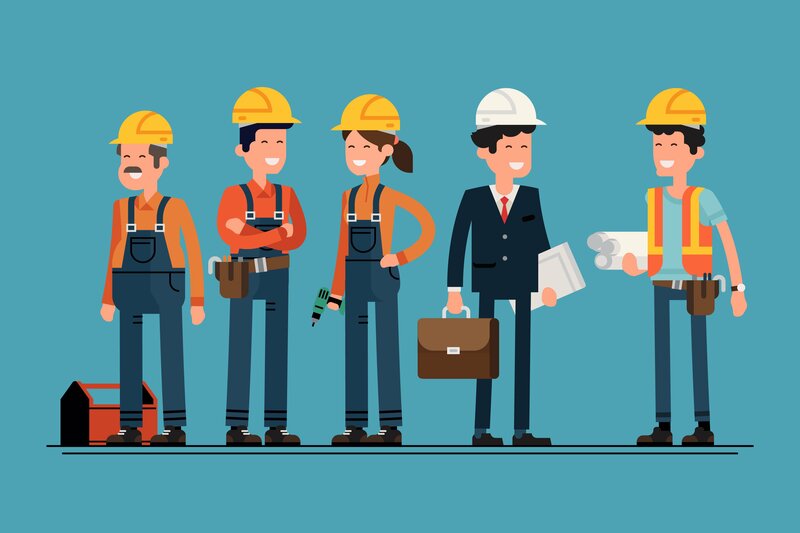 One of the most commonly missed opportunities at conferences is neglecting to follow up with connections after the event. It's all too easy to toss all those business cards into a drawer and forget about them, but the key to making those connections matter is to ensure they last beyond the conference. When you return to the office, go through the business cards you collected, and set aside a day to action any further work on establishing those connections. Remember when you wrote notes about each connection on their business card? This is when those notes come in handy. If you're attending the conference on behalf of your company, you should make an effort to report back about what you've learned and demonstrate that you got value out of the event (so you get to attend next year). Create a short presentation outlining some of the key takeaway points from each of the sessions, and create a list of action points you intend to work through inspired by what you learned at Xerocon. Show your boss the connections you made, and create a plan for company growth based on the lessons learned. You should give a round-up as soon as you get back – while you're still enthused by the Xerocon experience. Help others who plan to attend Xerocon in the future by writing about your experiences on your company blog. You could summarise the key takeaways from each keynote session, create a list like "10 Things I Learned at Xerocon," or highlight some of the new contacts you made at the conference. While your clients may not be so interested in industry events, they would be interested to know what your company will be doing in the future as a result of Xerocon, so don't be afraid to share your insights on the company blog. 4. Book Your Ticket for Next Year! 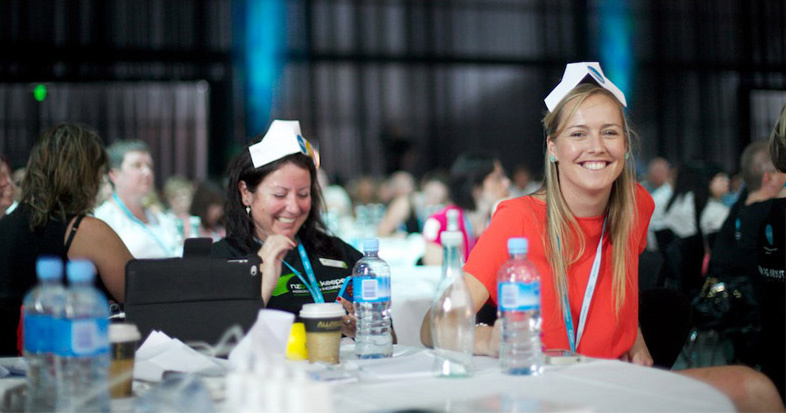 If you found Xerocon a rewarding experience, make sure you plan ahead to make 2015 an even better experience! Brainstorm ways your company might be able to better optimise attendance – perhaps by sending a wider delegation, or by offering to speak on one of the panels. 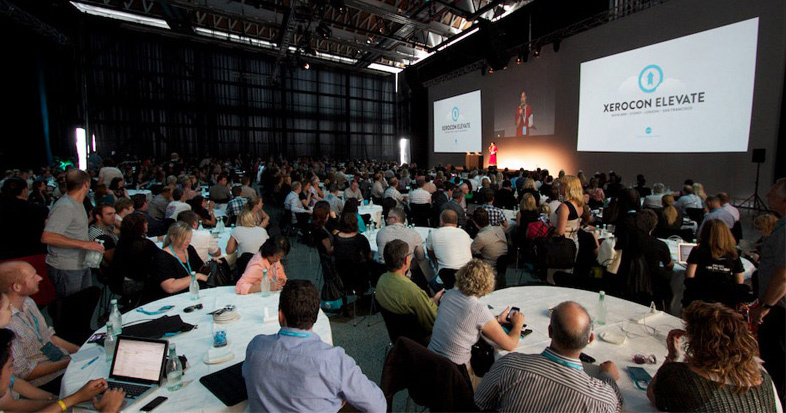 Are you attending one of the Xerocon events in 2014? Have you attended any previous Xerocon conferences? What advice do you have to share?